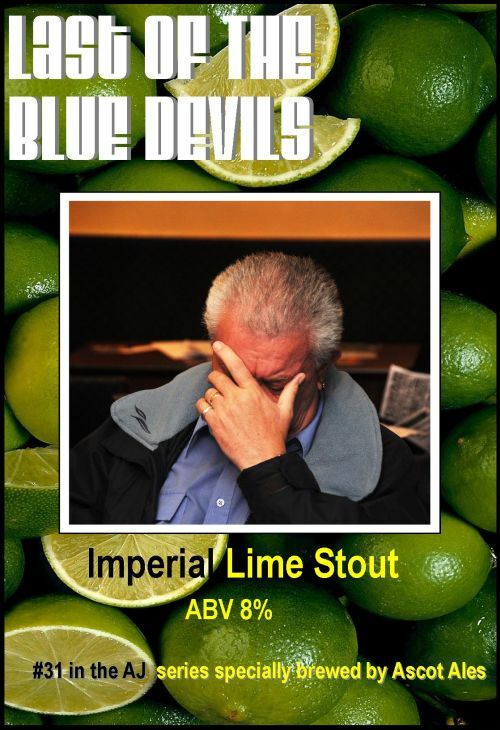 FESTIVAL SPECIAL: One-off Imperial Stout with Lime – 31st in a special series to remember the passing of USC member Alan ‘AJ’ Dunton in February 2011. Single hop, light copper IPA. 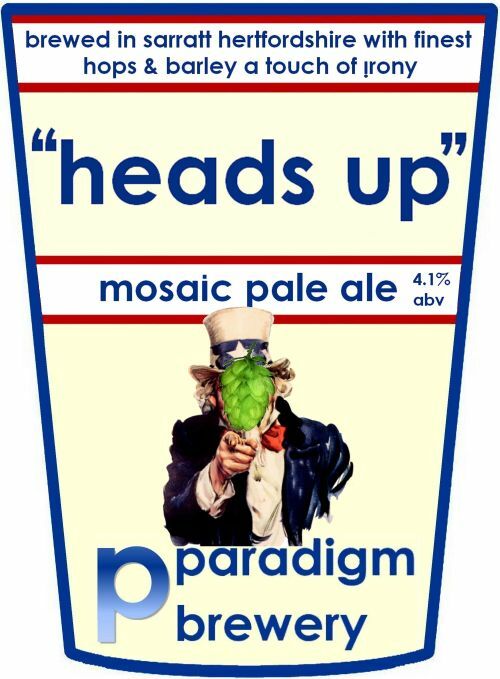 FESTIVAL SPECIAL: Relaunched IPA with loads of Summit hops. Dry-hopped with Summit specially for EBF26. 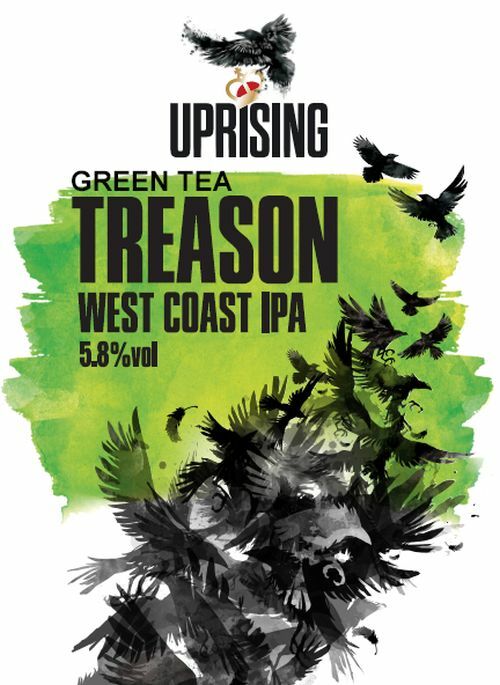 A blend of flavoursome and aromatic hops, with clear citrus, pine, spice and herbal notes, creates a powerful and complex IPA that plays with the palate and triggers imagination. 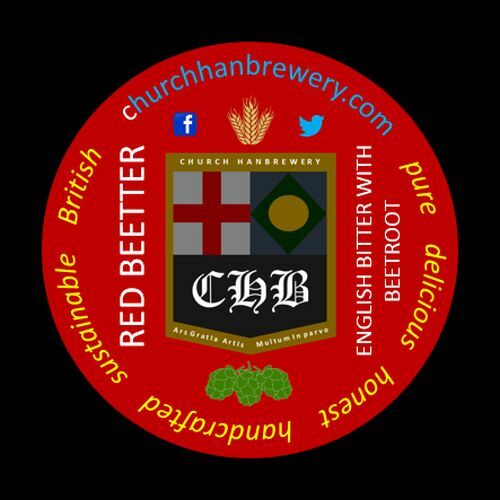 With a beautiful brown-red colour from a small amount of organic beetroot juice, Red Beetter is a great treat – malty, smooth, with low hop aroma, and presenting balanced hop bitterness, this beer is easy drinking and refreshing. This beer is brewed with real vegetable! 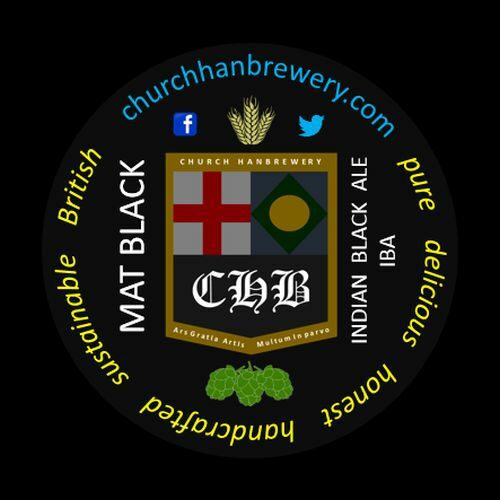 Indian black ale – strong rich lemony and herbal aroma of an IPA yet the penetrating obscurity and smoothness of a black stout. 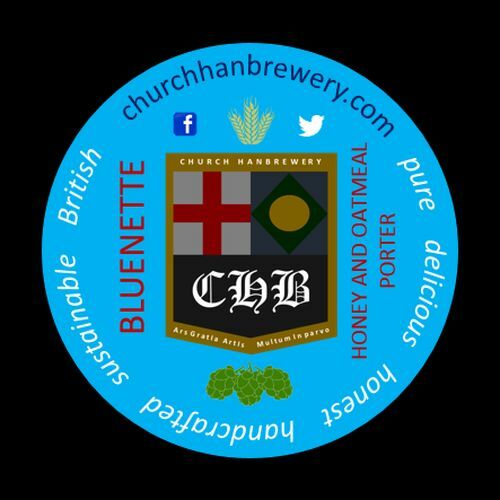 Honey & Oatmeal Porter with an incredible smoothness from the addition of Scottish rolled oats, delicate sweetness from organic honey and rich roasted chocolate flavours, Bluenette is a comforting dark brown porter. 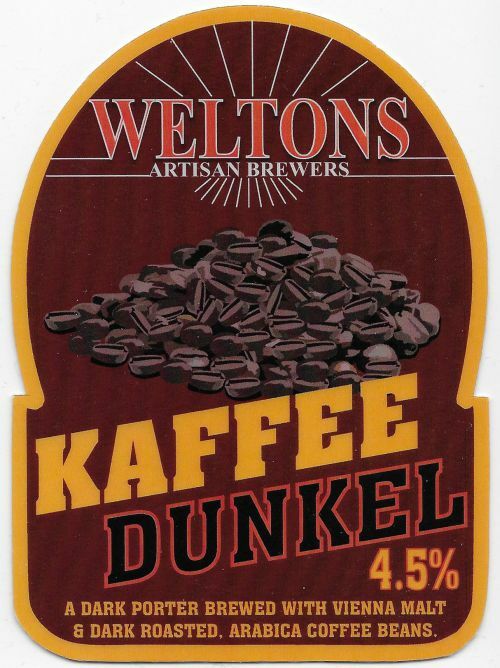 NEW: Session oatmeal stout with Challenger hops – coffee, chocolate and hints of liquorice. 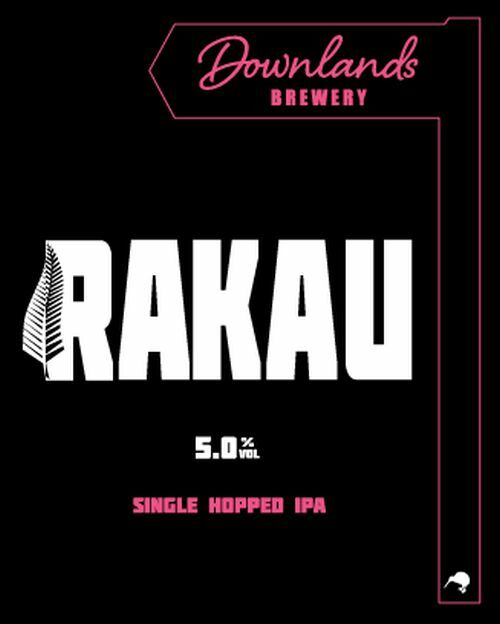 NEW: Single-hop IPA heavily hopped with NZ Rakau hops. 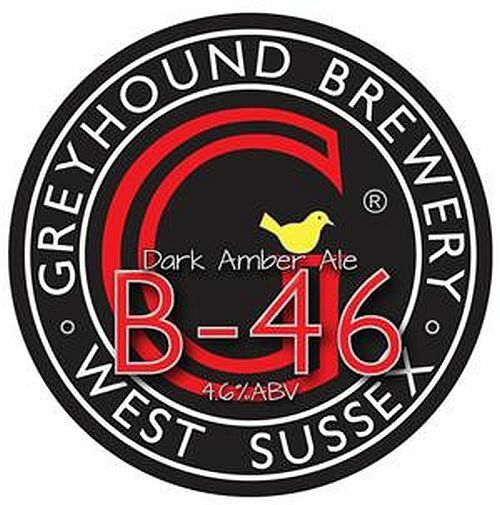 A collaboration with the Duke of Wellington pub (Shoreham). 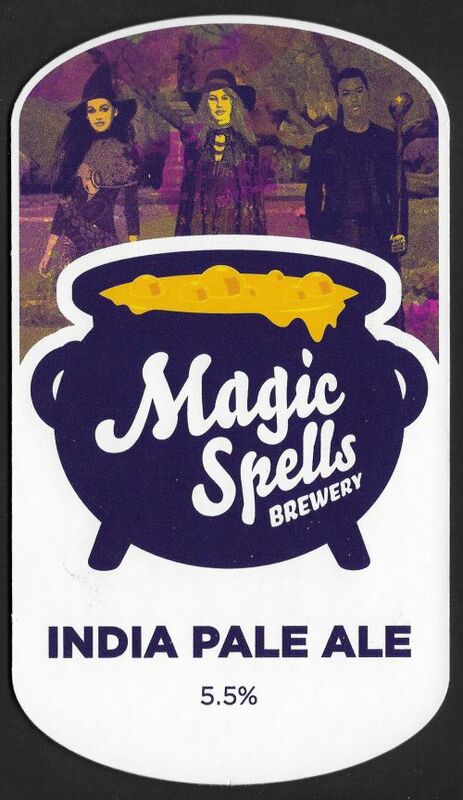 West Indian Pale Ale brewed with Sorachi, Cascade and Simcoe. Plum Mild. 100 kg of plums went into this brew! Dark Amber Ale. Awaiting tasting notes. Hoppy Pale Ale. Awaiting tasting notes. Copper Ale. Awaiting tasting notes. 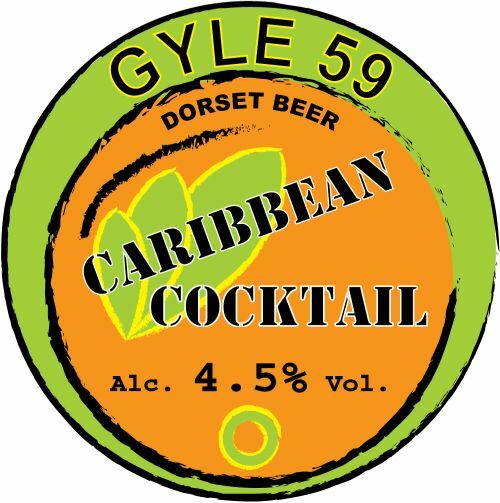 NEW: Fruity wheat beer with a cocktail of tropical flavours from the hops and the yeasts. 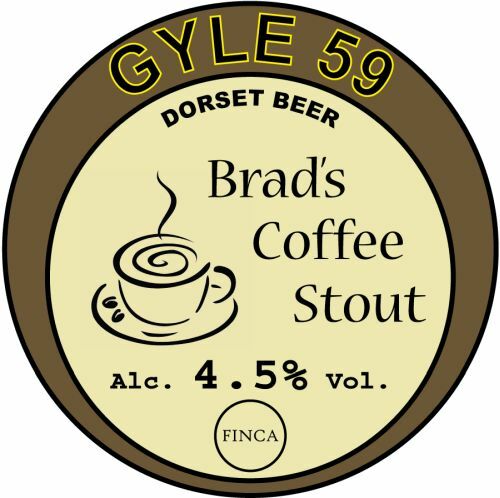 NEW: Refreshing stout with freshly roasted and ground coffee. 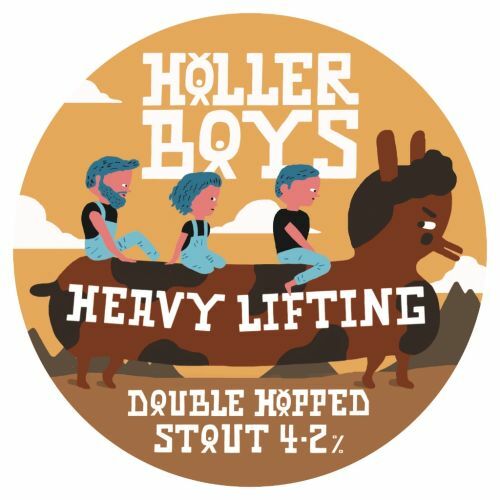 NEW: Easy drinking stout with plenty of character – complex, chocolate and coffee notes come through from the malts whilst not being too full on in bitterness. 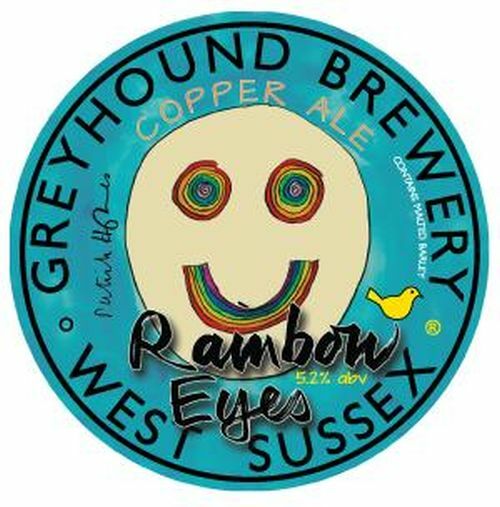 The sweet and tropical flavours come from the mix of US and Slovenian hops – smells like mango, tastes like chocolate… what’s not to like? 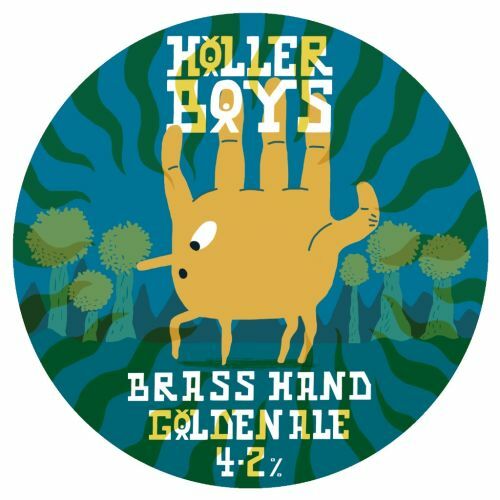 NEW: Clean and very quaffable Golden Ale. 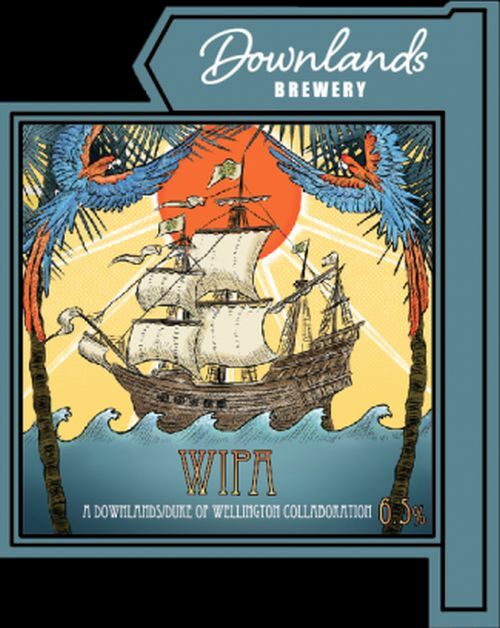 The New Zealand hops add a depth of character to the beer with oaky and fruity bitterness. The UK hops at the end give a lovely fresh honey aroma. This beer finishes as well as it starts! 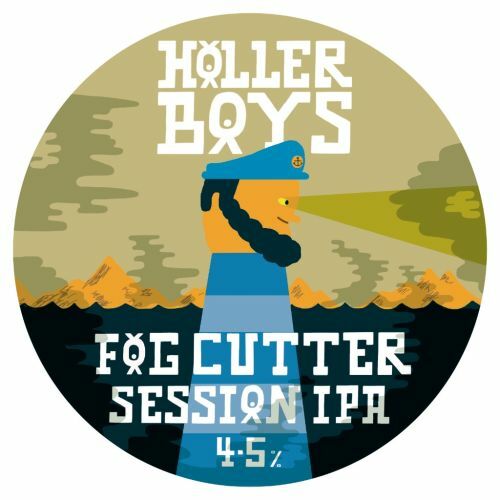 NEW: Session IPA – a beer with a bit more clout than a usual pale ale, and lots more hops. 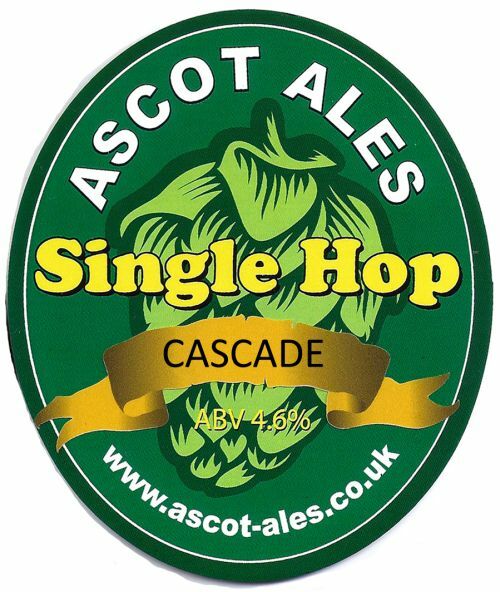 Double hopping with Chinook and Cascade gives plenty of citrus and piny aromas. The hops do the talking here, but in a nice balanced way, so not too bitter, but not too plain. All complimented by sweetness and biscuity notes from the malts. 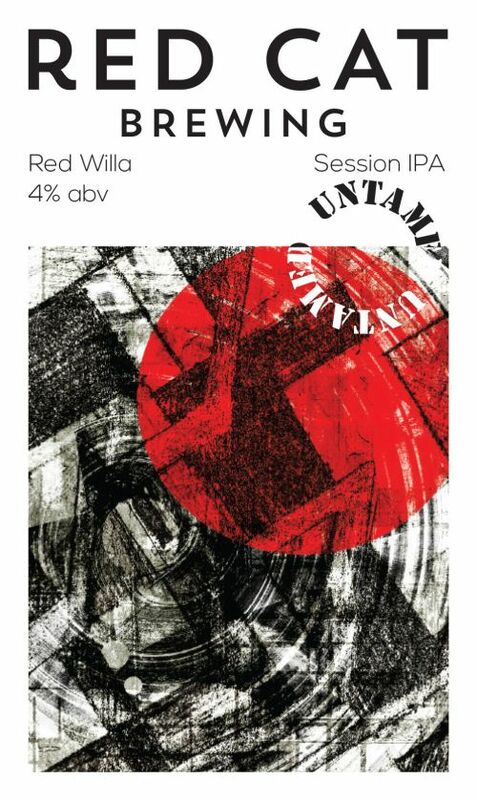 NEW: Full bodied, traditional IPA. Made with a blend of sweet Crystal and Caramel malted barley backed up with 100% Marris Otter for a malty bite. Using only UK Hops (and lots of them) this ale is dry hopped with plenty of UK Cascade and Goldings to give a citrus and spicy flora character. 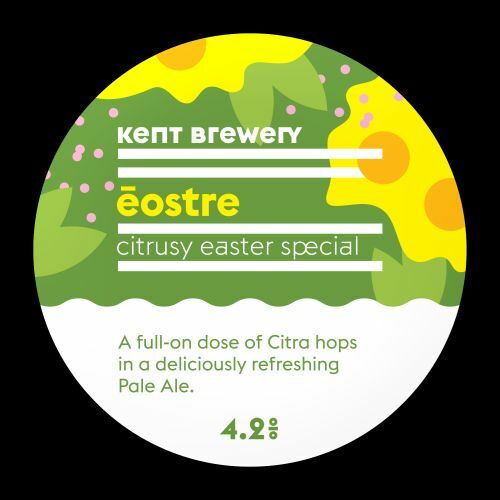 NEW: Citrusy Easter special full-on dose of Citra hops in a deliciously refreshing Pale Ale. 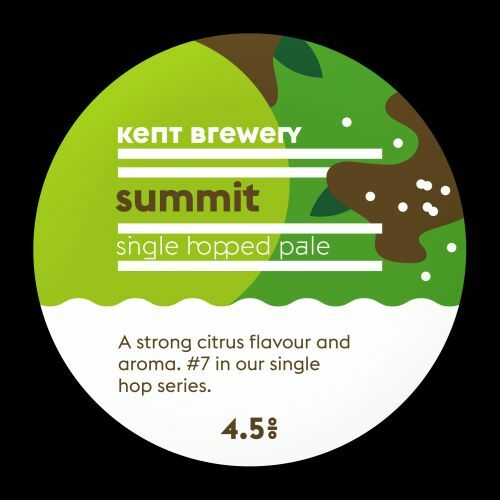 LIMITED EDITION: Number 7 in the Kent Single hop series with a strong citrus flavour. 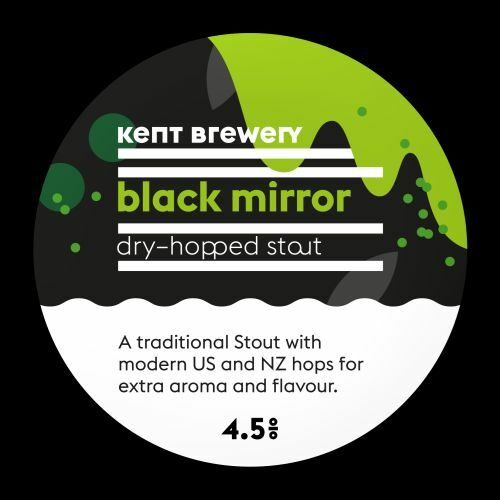 A traditional stout with modern US and NZ hops for extra aroma and flavour. Dry hopped. 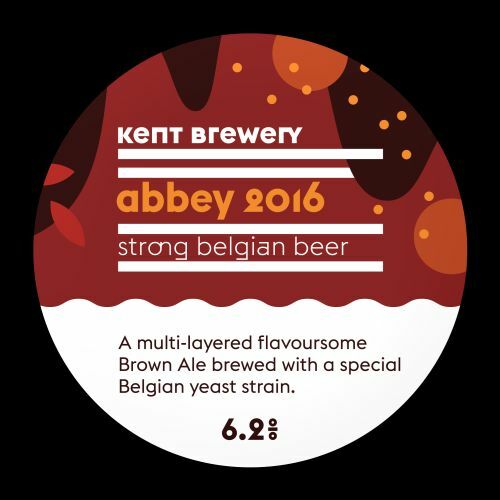 LIMITED EDITION: Multi-layered, flavoursome Brown Ale brewed with a special Belgian yeast strain. 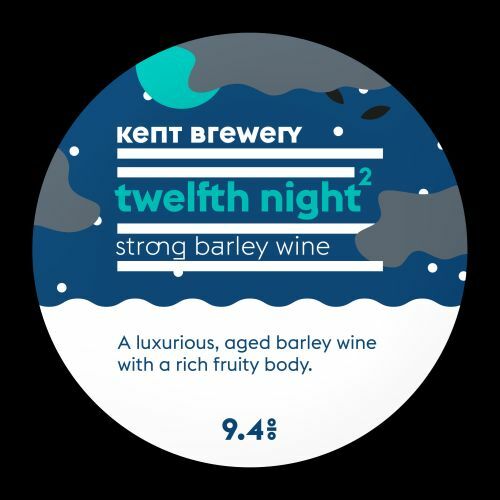 Strong Barley Wine – winner Champion Beer of Britain (London & South East Final) in December 2016. Crystal Rye IPA. 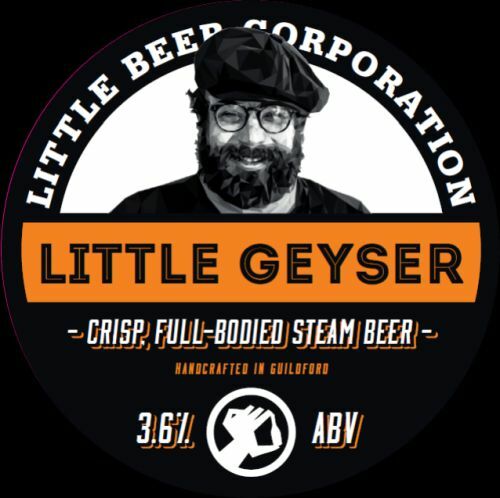 Max flavour, 65IBU bitterness and spicy Rye combine to make this a beer that you can come back to time and again. 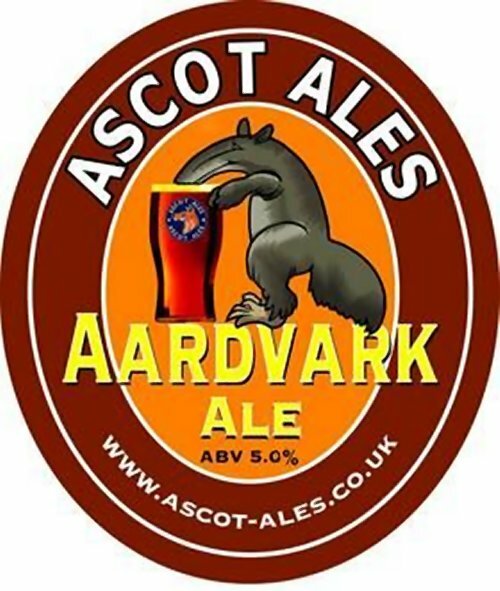 Smooth sessionable beer, fermented warm using lager yeast, to give it ale-like character. 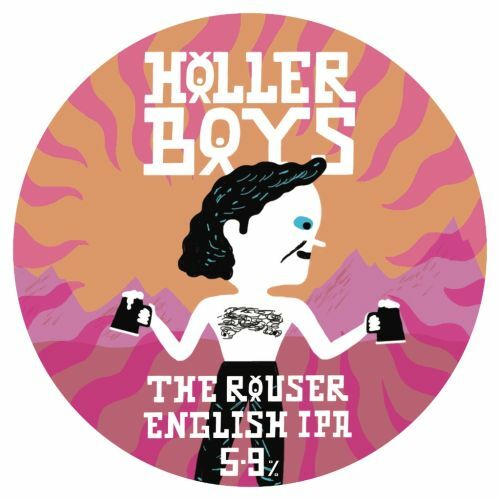 Easy drinking, sessionable American Pale Ale with Citra, Cascade and Amarillo. Milk Stout. Super-smooth, chocolate/coffee flavour with great depth. 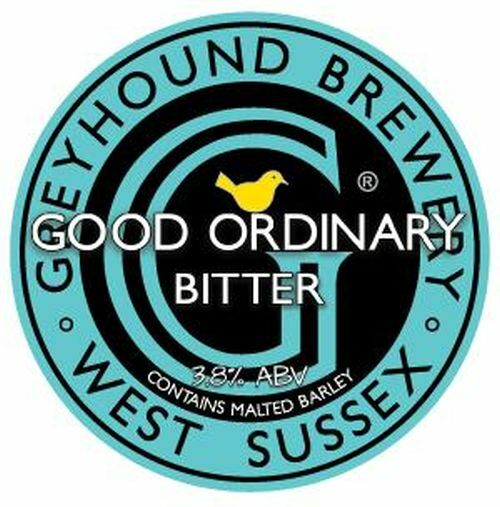 NEW: A characterful premium bitter crafted from pale, crystal and wheat malts. The malty backbone is complimented by English and Slovenian hops to give a floral, bitter finish with hints of orange marmalade. 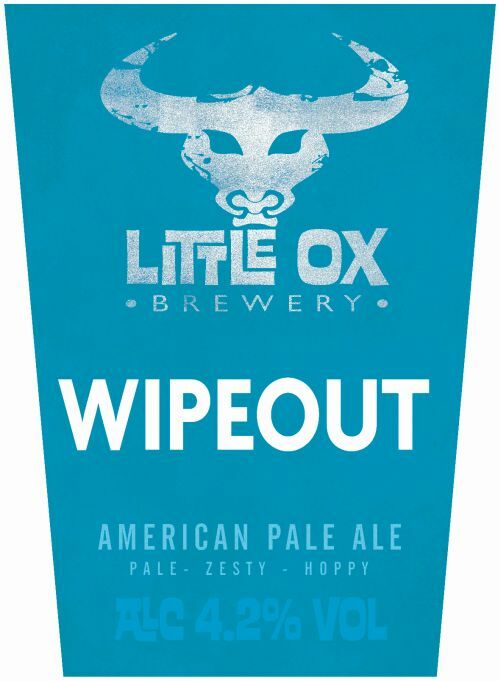 NEW: Zesty pale gold American Pale Ale with generous amounts of West Coast hops – full bodied, fruity beer with citrus and tropical notes. 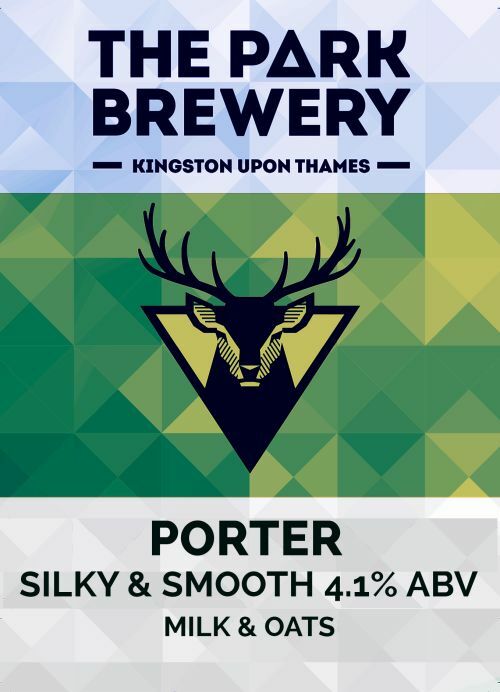 NEW: A porter that combines chocolate and roasted malts to give a rich, smooth body balanced with a generous portion of English Bramling Cross hops – finishes smooth and creamy with berry notes. 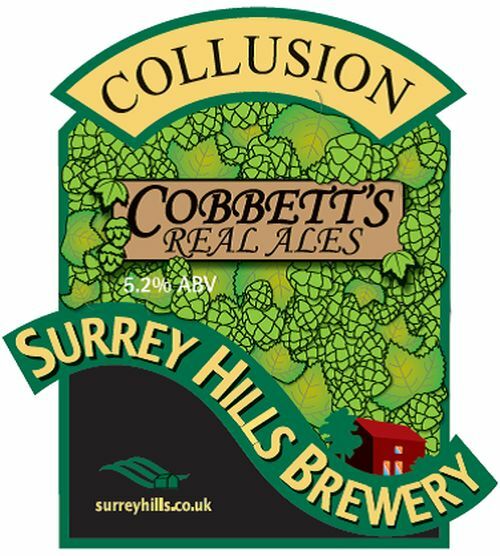 NEW: Balanced golden session ale with a malty-sweet aroma and complex floral and fruity hoppiness, finishes crisp and dry. Easy summer quaffer. 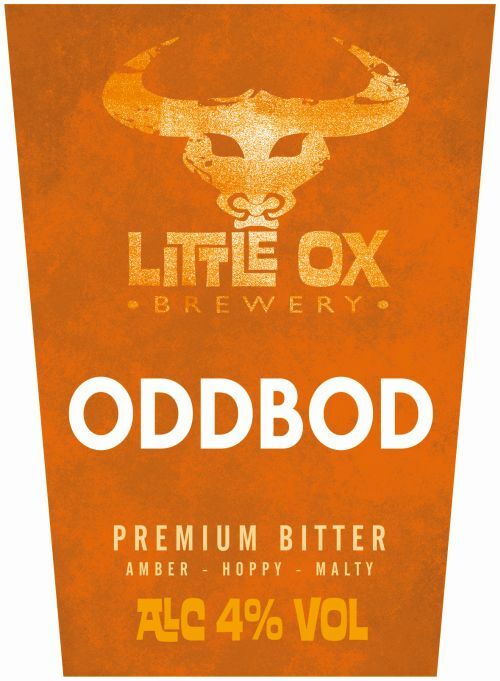 NEW: Dressed in a dapper array of Cascade, Columbus and Motueka hops, accompanied with blends of Pale ale and Cara malts. 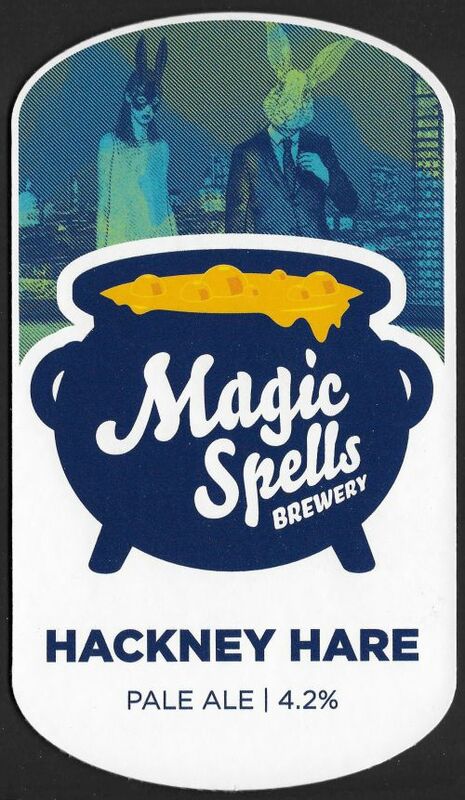 The Hackney Hare is a fruity and fearless hop forward Pale Ale. 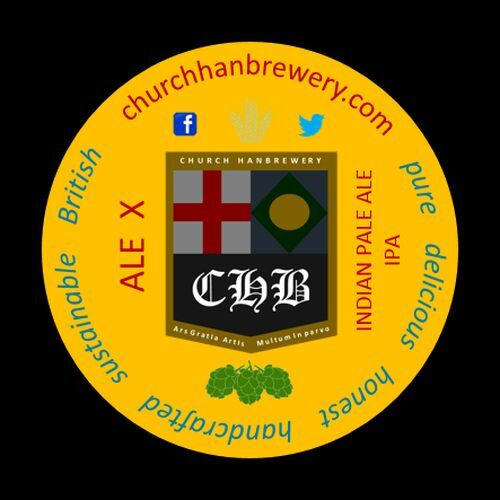 NEW: Chinook, Columbus and Mosaic Hops. 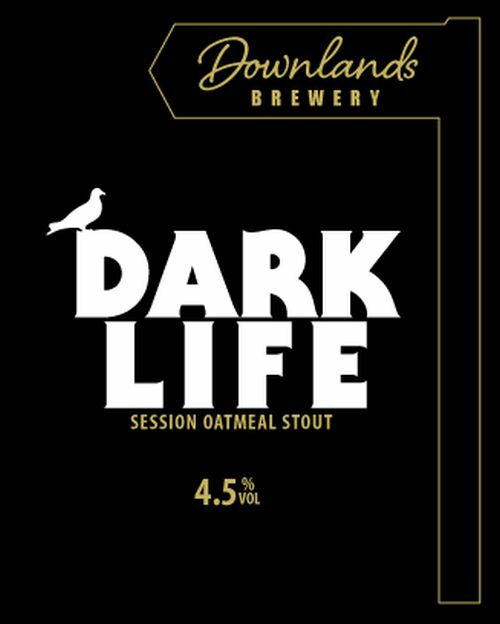 Blend of Pale ale malt, wheat, and Cara malts for depth of flavour. 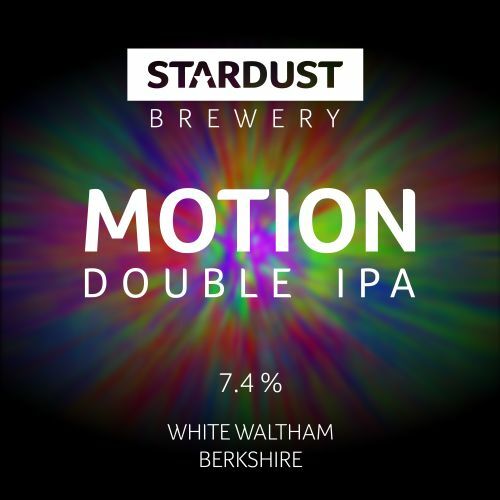 A truly spellbinding big punchy American hop flavour brew with citrus tropical fruit flavours and aromas. 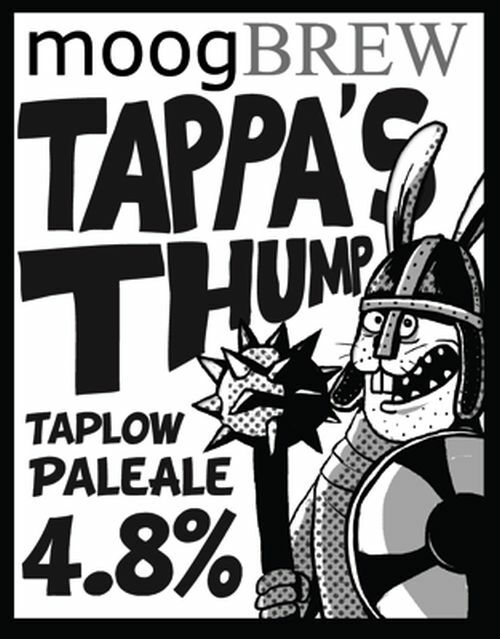 NEW: American style pale ale with an Anglo-Saxon twist. Golden coloured malts are topped off with a juicy, fruity US hoppiness – brewed with Warrior, Cascade, Centennial & Azacca to set this beer apart from traditional English pale ales. 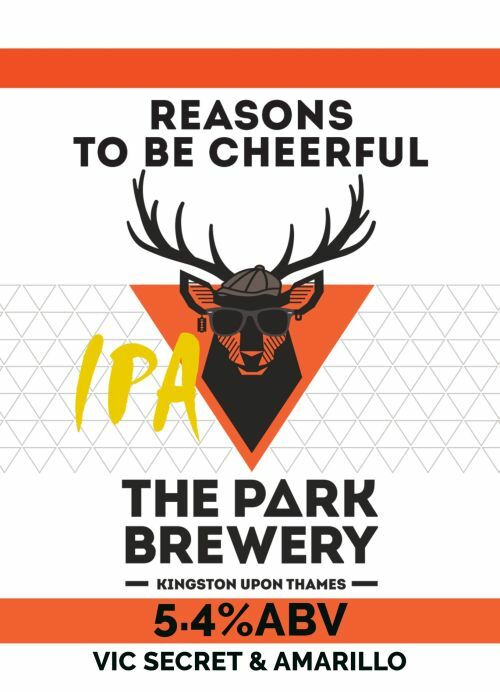 A very hoppy pale ale made with four different pale malts, exclusively using Mosaic hops throughout the brewing process to give the characteristic blueberry, and to a degree orange marmalady flavour. 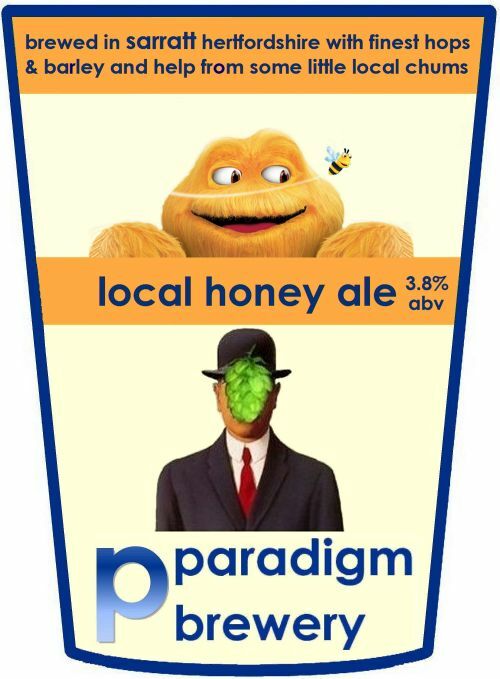 NEW: A beer crafted using honey from hives in Sarratt, Chorleywood and Chandlers Cross, Hertfordshire. German Abbey and Melanoidin malts provide the base and the honey was added in the mash, the boil, the fermentation and the cask. 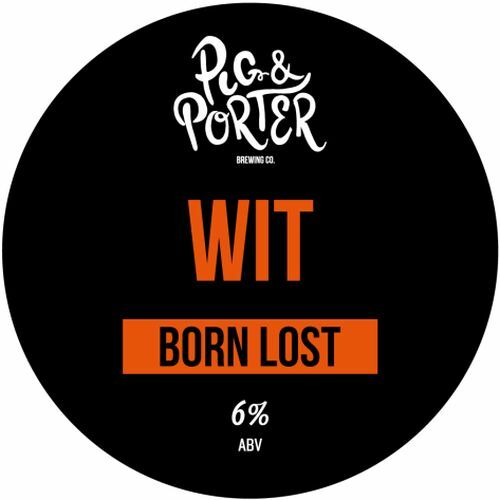 NEW: Oatmeal milk porter, silky smooth, but not too sweet. Lots of dark chocolate flavours. 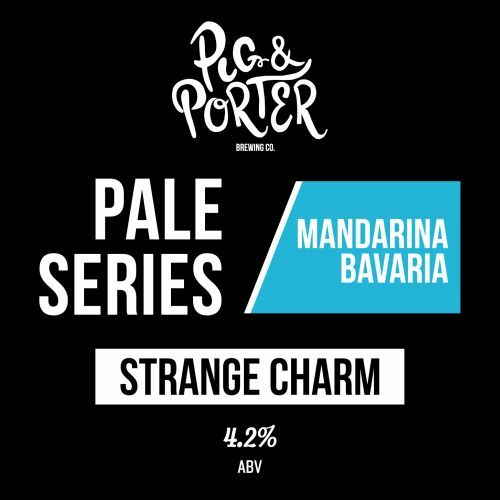 NEW: Fourth in their Pale Series, featuring Mandarina Bavaria hops. 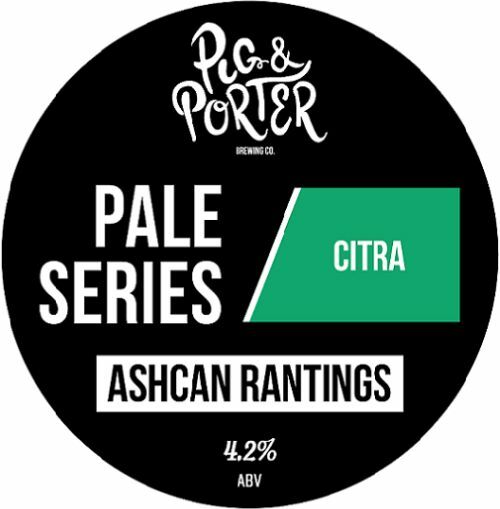 NEW: Pale Series #1 – Pale Ale single hopped with Citra. Lots of citrus burst with an almost nettle like aroma. 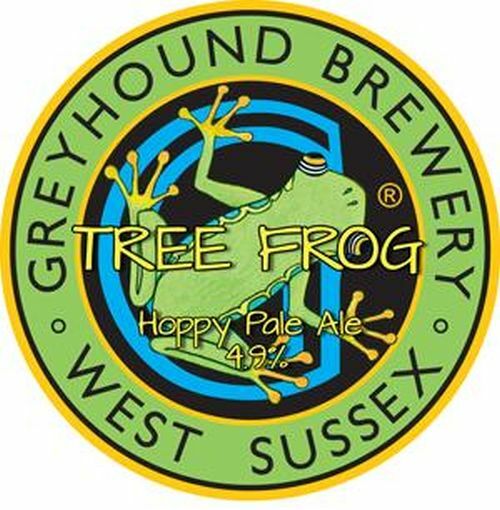 NEW: Light and floral, with a hint of pine belying its ABV. A Witbier made with an awful lot of orange peel and Amarillo hops. There’s a big orange hit at the front of the mouth with the clove from the yeast towards the end. 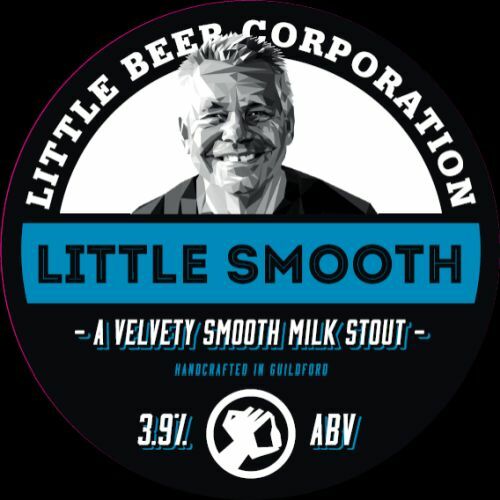 LIMITED EDITION: Coffee cream stout. This was a collaboration with Winchester neighbours www.theroastingparty.co.uk and included 18kg of their delicious Guatemalan coffee – ‘Huehuetenango’ (Pronounced: ‘Waywaytenango’) – a Mayan word for ‘place of the ancestors’. This firkin has been aged for 6 months for an even heavier punch! LIMITED EDITION: Red Session IPA brewed with shed loads of US Willamette hops famed for their heady aromas of fruit, spice and flora. 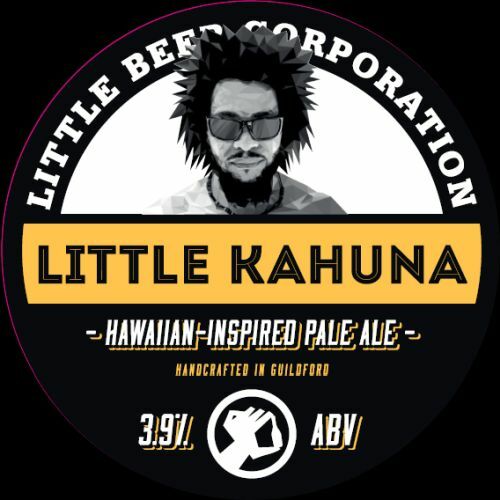 A full-flavoured IPA. 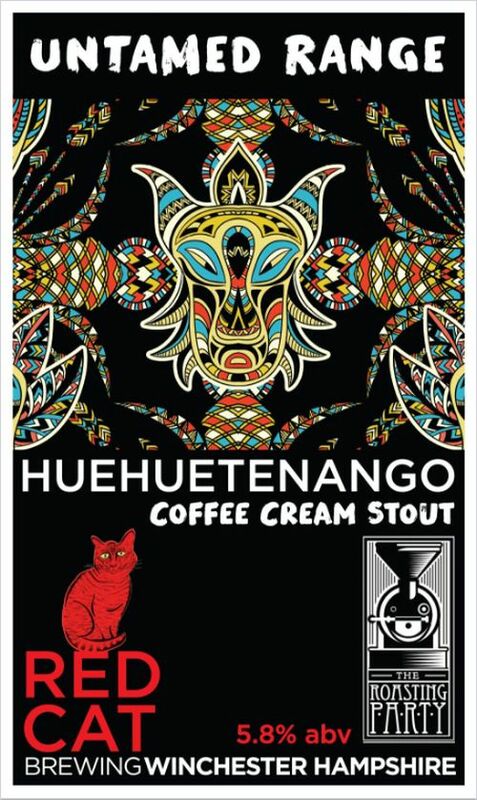 LIMITED EDITION: This Coffee Cream Stout, aged for 6 months, contains 18kgs of Guatamalan ‘Huehuetanango’ coffee. 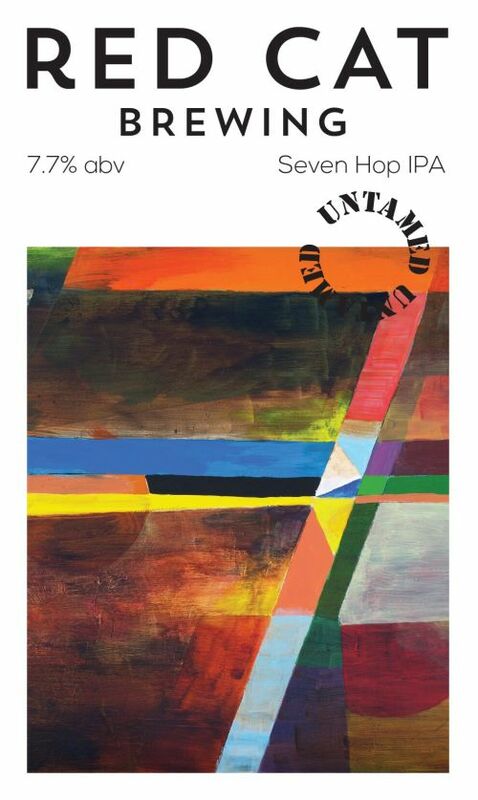 LIMITED EDITION: Big Hopped IPA brewed using seven full-on citrus packed USA hops! The mash was stuffed to the brim with pure lager malt giving the punchy ABV and body desired, while allowing the hops to shine through in full glory. The combination of hops gives this beer a powerful fruit explosion! NEW: Session IPAs are all about sunshine drinking. 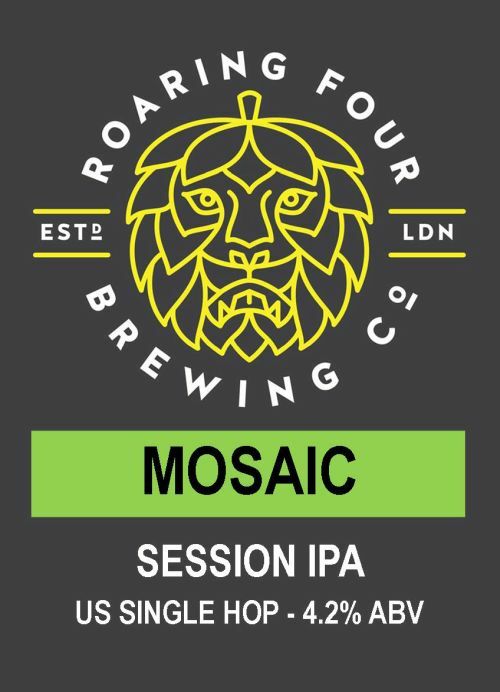 Big on hops, big on bitterness, but low in alcohol: this Session IPA is all about Mosaic. 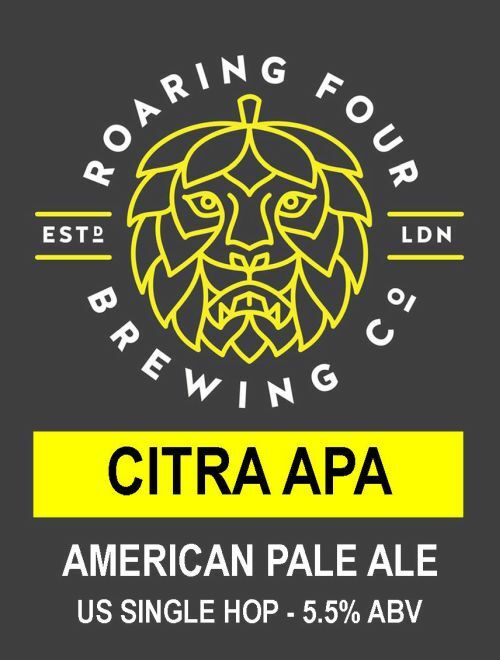 NEW: Refreshing and hoppy with a solid malt backbone, this single hop APA is all about a true American great: Citra. 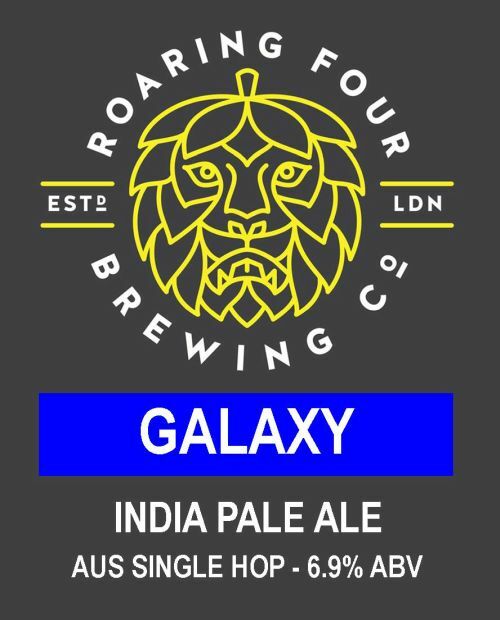 NEW: Big beer likes big hops, and this single hop IPA is all about Australia’s finest: Galaxy. 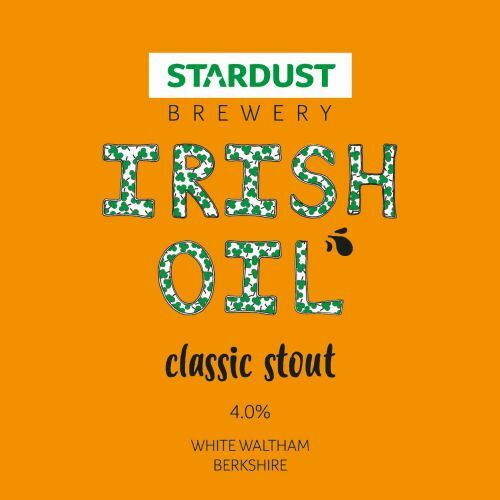 NEW: Classic stout. Dark, roasted, creamy body and surprisingly easy to drink. 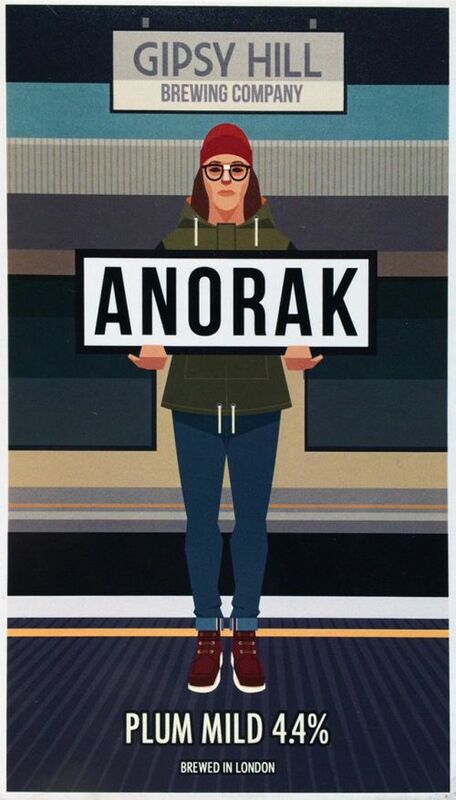 Very moreish. Enough said! NEW: Double IPA. A perfect harmony of a complex malt body and an intricate hop profile creating a taste explosion. It’s not heavy drinking but there is enough going on to ensure you want more of that taste! LIMITED EDITION: Version 8. 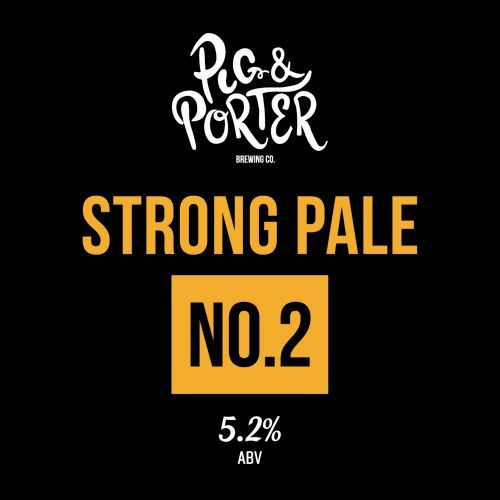 The latest variation has a hop profile that provides a more tropical edge – Simcoe, Centennial, Nelson Sauvin, Rakau and Chinook. In addition it’s dry-hopped with Ekuanot. 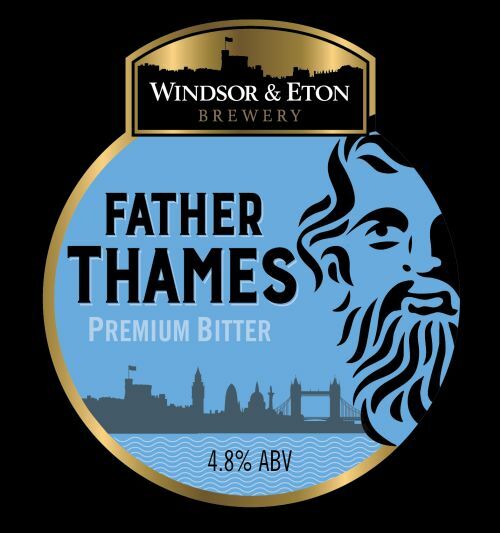 FESTIVAL SPECIAL: Rich and malty but nicely balanced historical dark ale. This cask is an aged version of the this strong, dark porter. 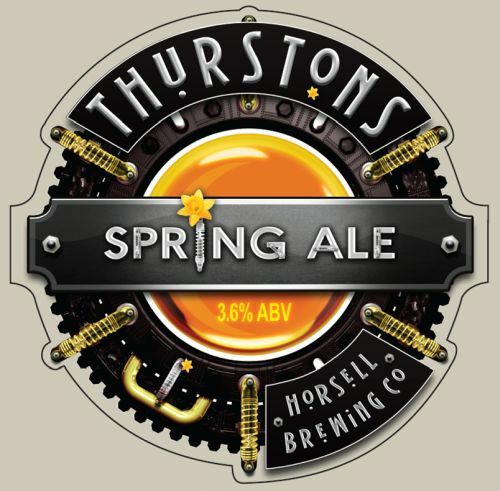 NEW: Brewed using three different English Hops varieties, a light beer that packs a full on hop punch. 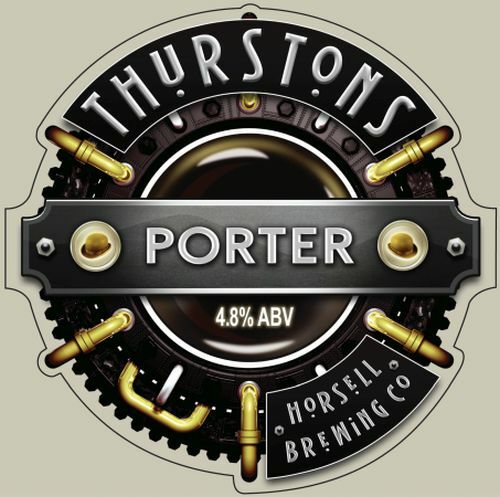 A robust, yet smooth Porter with dark malt aromas, Chocolate and Coffee on the palate and a mild bitter finish. 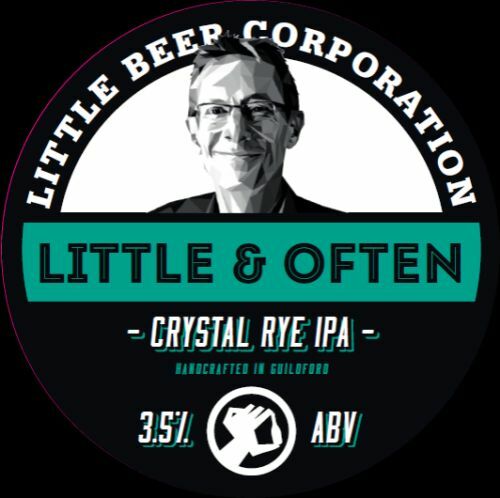 LIMITED EDITION: One of their “Tickety Few” short run beers: grassy, floral and sweet! 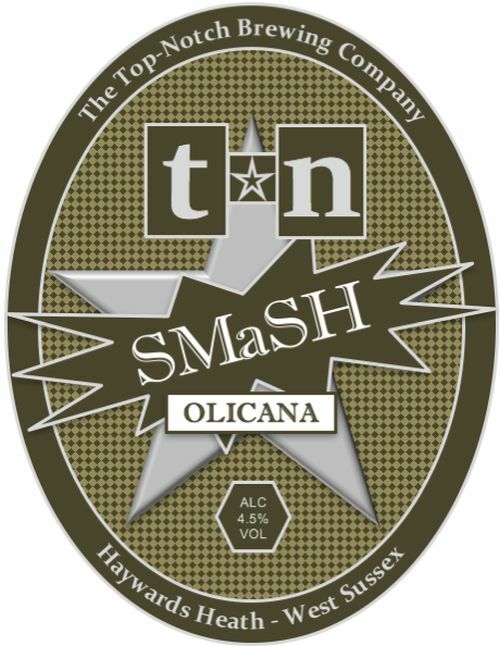 LIMITED EDITION: First of a new Single Malt and Single Hop (SMaSH) series – this time showcasing the Olicana hop; tropical fruits, passionfruit and citrus! LIMITED EDITION: West Coast IPA. Awaiting tasting notes. 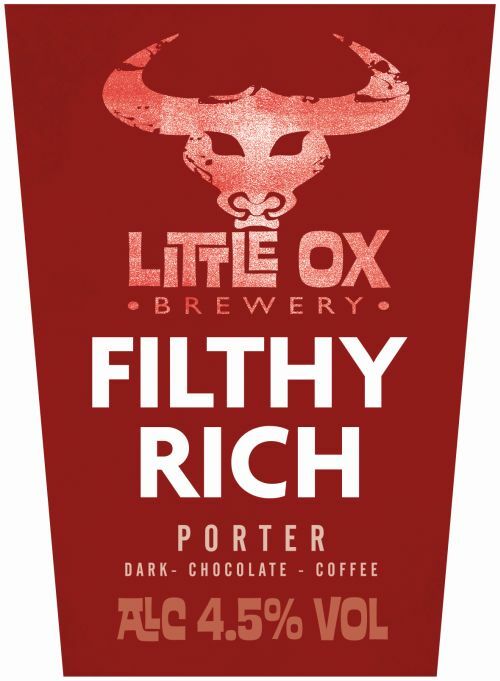 LIMITED EDITION: Black, dry, triple chocolate stout. 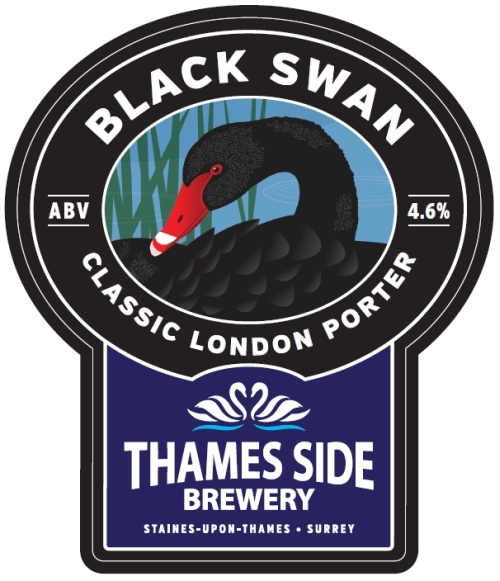 LIMITED EDITION: Dark porter, malty with a big coffee hit. 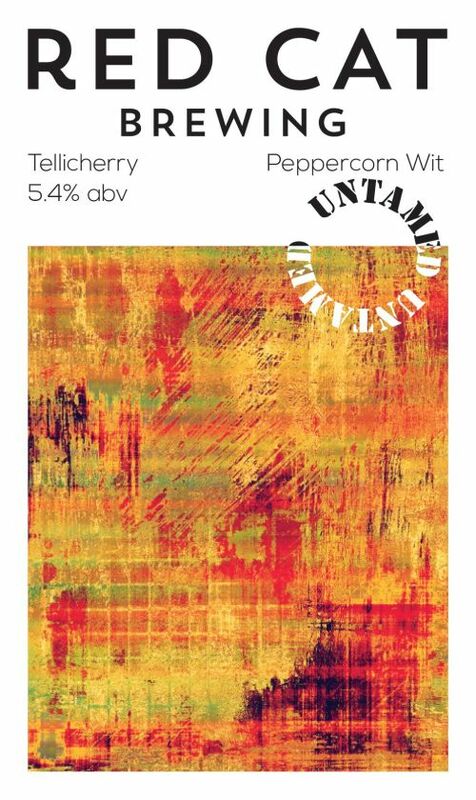 LIMITED EDITION: Double IPA, golden, hoppy, wood fruits, red berries and a hint of citrus. 100% British hops. 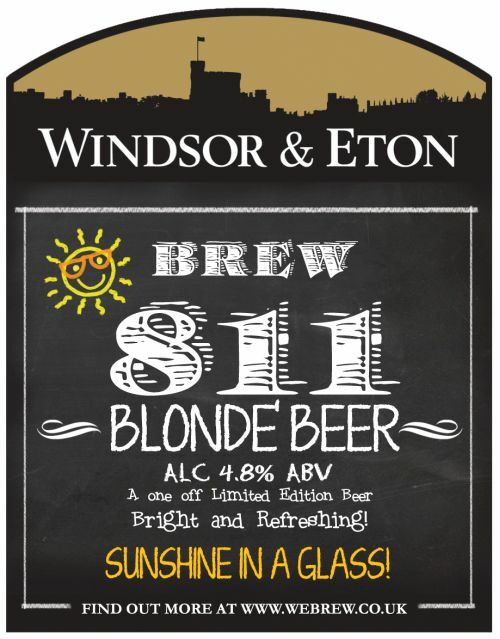 One-off brew from their new pilot plant – bright and refreshing blonde beer. 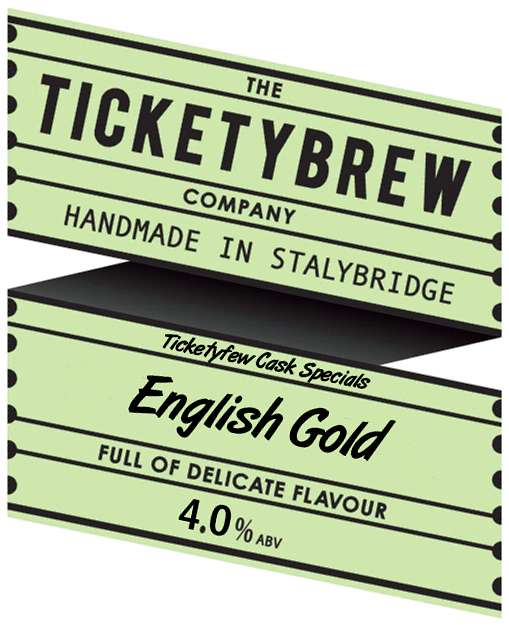 NEW: Premium strength English Strong Bitter (ESB) has notes of toffee and caramel that are offset with a marmalade hop aroma. Side-R – Lime 6.0% MED – Very popular, easy-quaffing lime cider made from culinary and dessert apples. 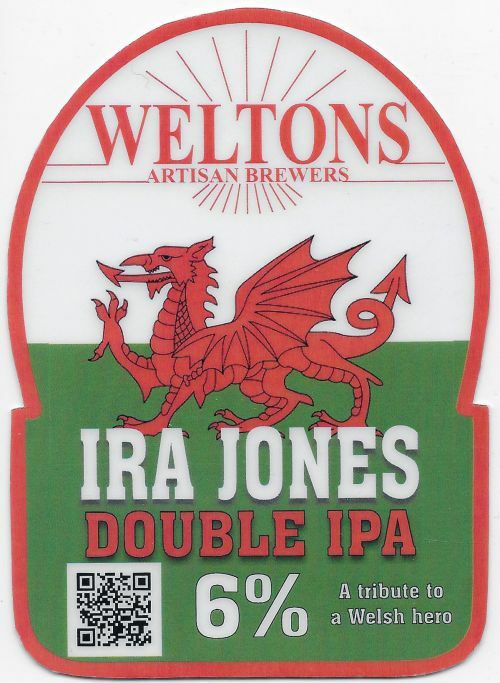 Welsh Gold 6.0% (PERRY) MED – Deliciously dangerous and easy drinking perry! Conquest Cider 4.9% MED – NEW: Very easy drinking cider from this new producer. Lemon Moon 6.8% DRY – Really thirst quenching and deliciously fruity – culinary/dessert apples with lemons. Dark Cider the Moon 6.0% MED – Ribena for grown ups! – culinary/dessert apples with blackcurrants. Pathfinder Vintage Cider 7.2% MED – Easy drinking, accessible but real cider. Sucker Punch Cider 6.1% MED – Pleasing cider made from culinary and dessert apples. 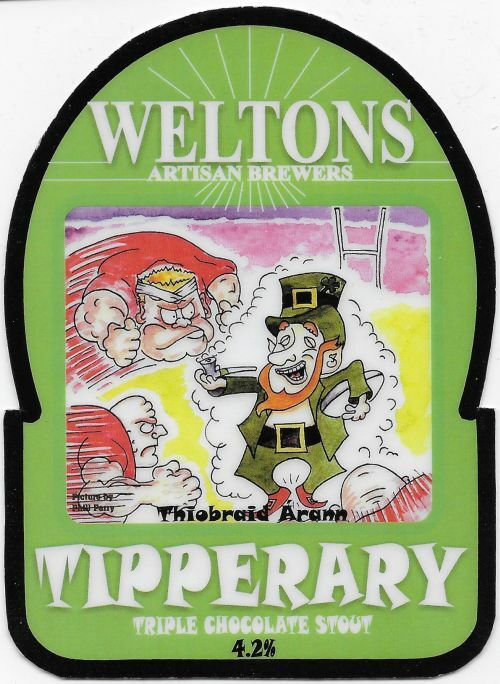 Lazy Days 5.4% (PERRY) MED – Superb quality perry from Monmouthshire. Cider 6.8% DRY – Multiple award winning cider (NB: abv corrected from 7% to 6.8%).